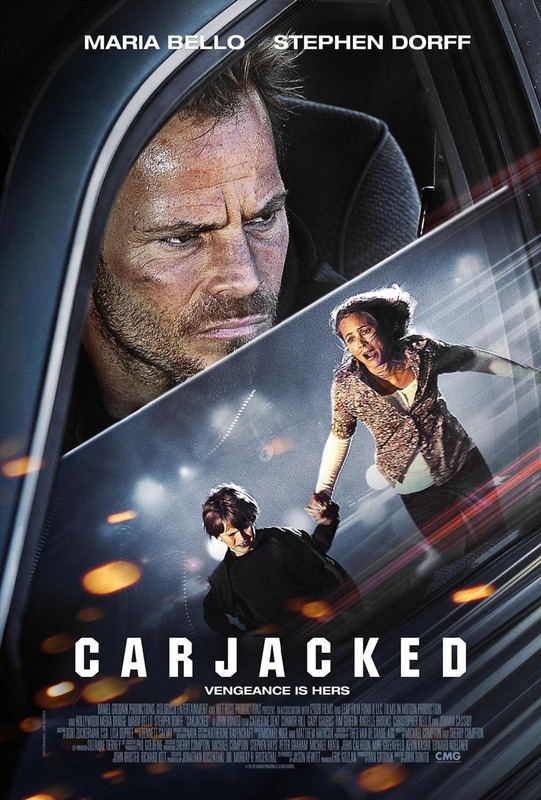 Carjacked DVD and Blu-ray release date was set for November 22, 2011. Loraine, a recently divorced woman, is trying move on with her life along with her eight year old son. One day, Loraine, and her son, Chad, pull into a gas station to get a bite to eat. Everything seems normal until they get carjacked by a fugitive bank robber named Roy. Roy is armed, dangerous and demands that Loraine drive him to retrieve his loot from his recent heist. Even though Roy promises Loraine that he will not harm her or her child, Loraine feels that he is not telling the truth and that both her and Chad will be killed once Roy gets his money. She is not going to allow that to happen and fights back for her and her son's survival.